Warrior27: NEEDLE magazine now available! 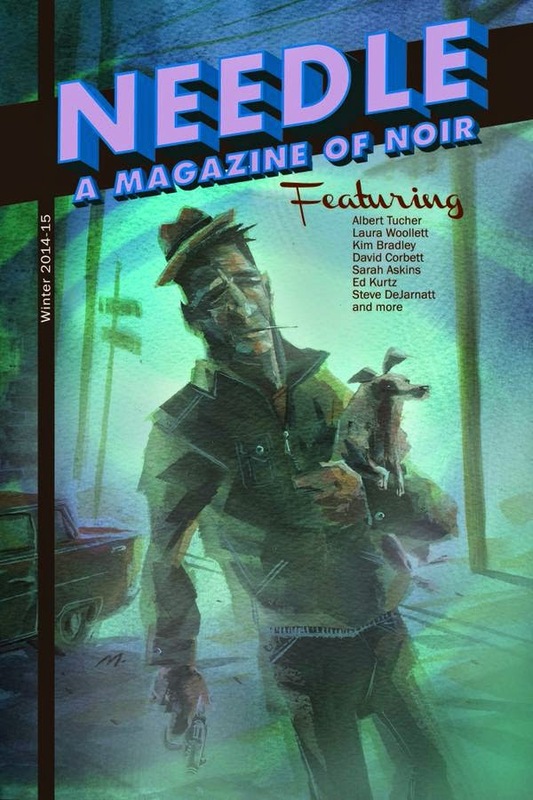 The latest issue of Needle: a Magazine of Noir, edited by Steve Weddle - whose fantastic crime novel as a collection of short stories, Country Hardball, was one of the best books I read last year - is now available for purchase. And it includes my short story, "Silence," which I am very proud of. I worked hard to make this story as nasty and as sharp as possible, for inclusion in this anthology, which has been home to some of the "Year's Best Mystery Stories" in the past. I plan on writing more about the process behind my story soon, but for now you can get 152 pages of killer crime stories for only 7 bucks, when you hit the link. And thanks for checking it out.